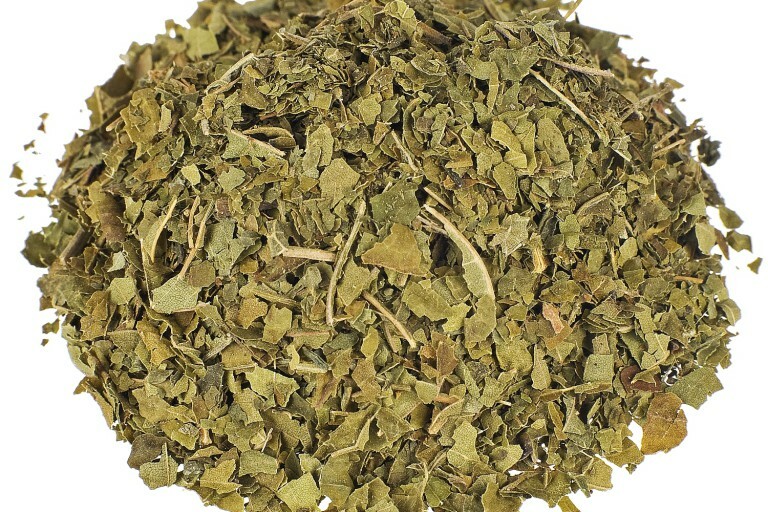 This site is devoted to the fascinating plant Kratom (Mitragyna speciosa). The traditional use of this plant dates back many centuries and has its origins in Thailand. 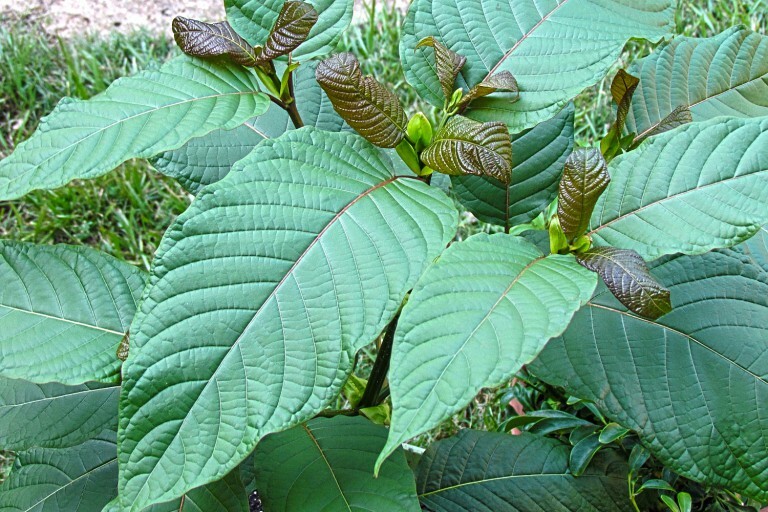 In recent times, kratom has become popular for recreational purposes, because of the pleasant effects the leaves of this plant can have. 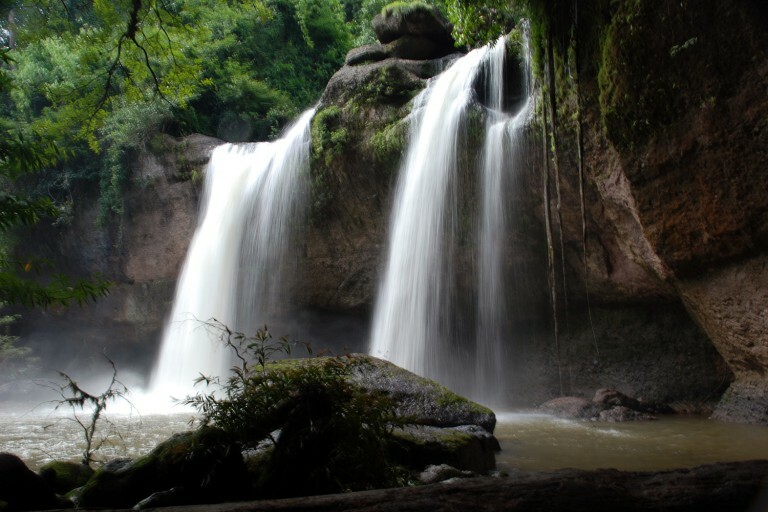 Outside Thailand, very little is known about kratom. online slots This site brings together information from different sources in order to help you get a better understanding of the plant and fully enjoy kratom in a safe way. 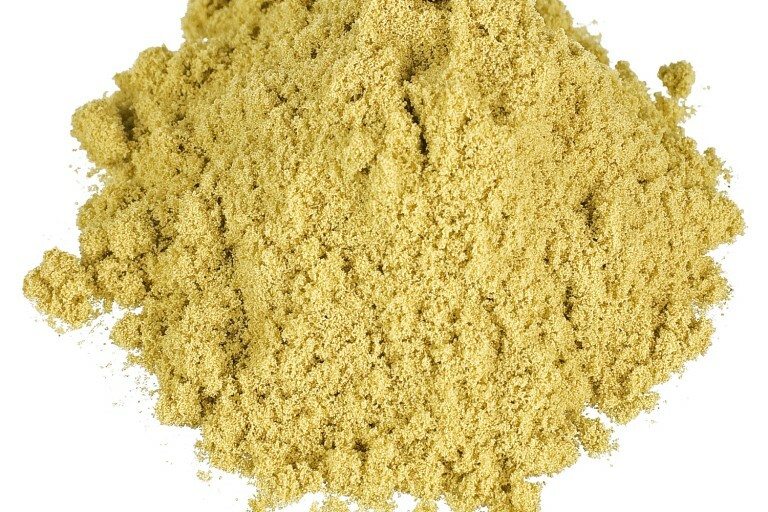 On this website you will find information on the botany and safe usage of kratom, as well as recipes and experiences in several languages. Have a great time exploring this website!